Transform the appearance of oily skin with Pellu Softening Moisturizer. When you have oily, troublesome skin, it’s hard to get the moisture you desperately need. This cream is nourishing, moisturizing, and calming. Tip: make sure to exfoliate, cleanse and tone beforehand. Transform the appearance of oily and combination skin with Pellu Softening Moisturizer. 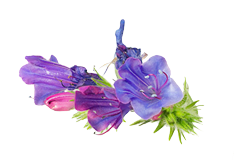 Camellia, jojoba, evening primrose and echium oils deeply hydrate, soothe and revitalize for a fresh healthy look. 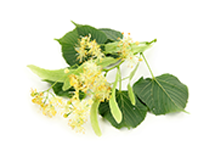 Elderflower and linden flower calm irritated skin. With anti-aging superstar hyaluronic acid and the powerful antioxidant benefits of 9 berries. Apply morning and night to face, neck and décolletage. A little goes a long way. Avoid contact with eyes. Contains natural fragrance.